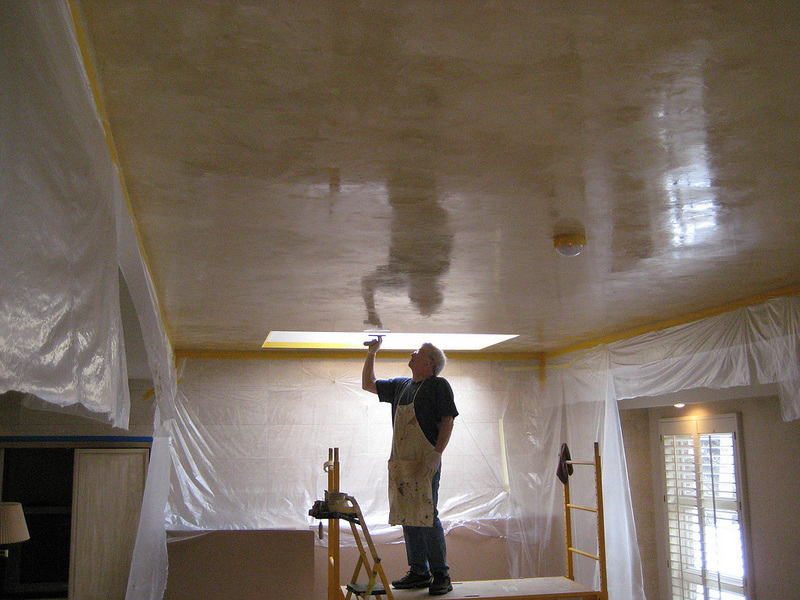 Here at Seattle Drywall Contractor we take pride in our work and know you will too. These are really no brainers for any Drywall Contractor because if one of these three is missing the whole project starts to fall apart. ​We show up early so we can make the most of the day and give you what your looking for every time.